We have two properties available to rent. Sleeping 5 in The Cottage and 2 in The Boat Store both of which are detached. You can rent The Cottage and The Boat Store together or separately depending on how much space you need. The Cottage is well appointed, mainly based on a single level, however there are a few small steps inside. 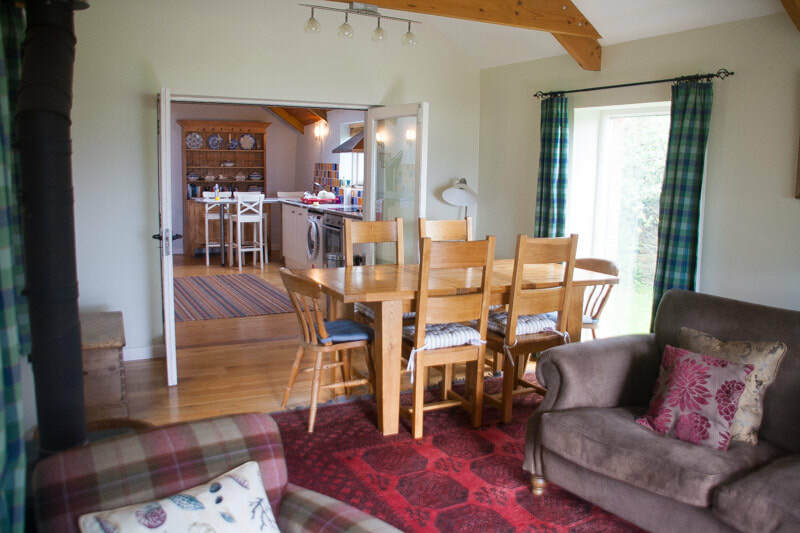 The Cottage consists of a large sitting room with French windows to the garden and patio. There are wonderful sea views overlooking Gerrans bay. There is a wood burner (logs and coal provided) and a television and dvd player. The spacious kitchen has a Rayburn, electric cooker and microwave. There is also a dishwasher, washing machine and fridge-freezer. Heating is provided by the Rayburn and storage heaters. The Cottage sleeps 5 by 1 double bedroom (ground floor), 1 single bedroom (ground floor), 1 twin bedroom (1st floor). We provide bed linen, duvets and tea cloths. We ask visitors to supply towels only. The Cottage is cleaned every Saturday and we hope it is very comfortable and clean. 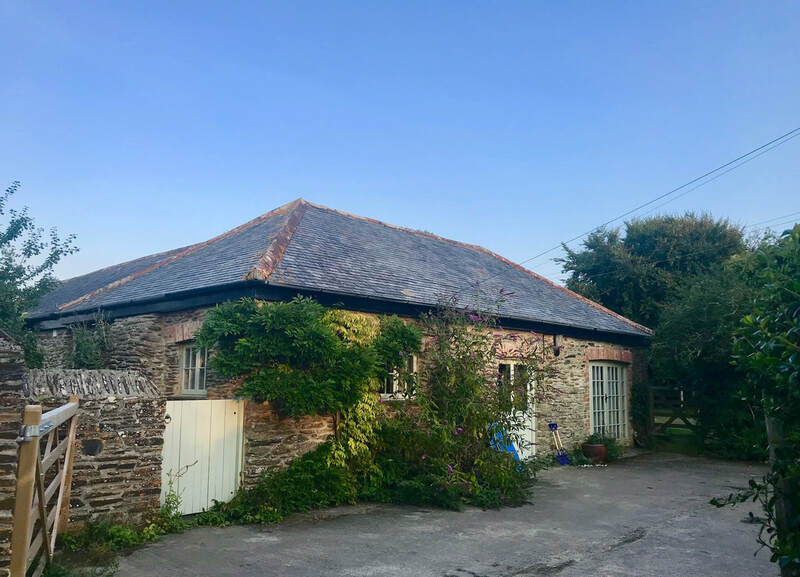 The Cottage has a private enclosed courtyard with plenty of parking and a beautiful walled garden incorporating an old orchard with magnificent sea views. There is some garden furniture and a gas bbq. Free wifi is available throughout. The Boat Store is next door (also detached) which sleeps 2. 1 x bathroom on ground floor with large shower. 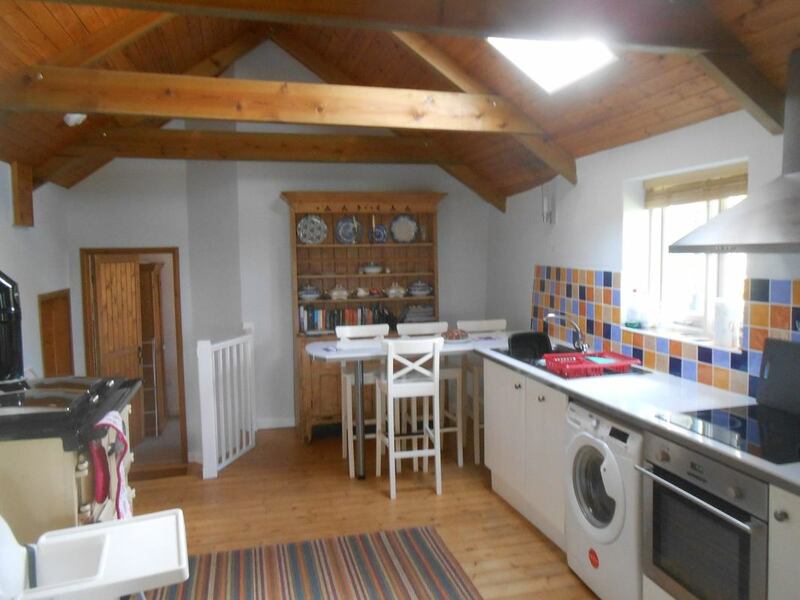 The Boat Store is a one bedroom detached cottage sleeping 2, located next to the cottage. The Boat Store has a kitchen with cooker, washing machine and microwave and a small table. There is Large shower room with WC on the ground floor. Stairs to sitting room area with dining table and sea views. The double bedroom is on the first floor. With it's own parking.